Big Mama Red: The Magic of Men.. Spaces for Speech: Charles Mur.. 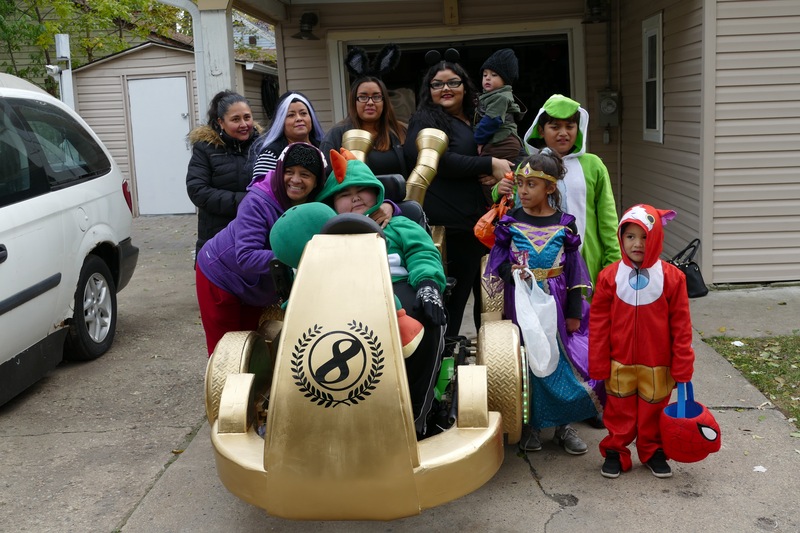 One-hour before trick-or-treating began, 13-year-old Iker Lagunas parked his wheelchair in the center of his grandmother’s driveway in Elgin, awaiting his pit crew to arrive with his new ride. Two of his brothers, dressed as Jibanyan from Yo-Kai Watch and Yoshi from Mario Kart, ran circles around him. Lagunas eagerly watched the street, wearing a Yoshi hat from last year’s halloween costume. 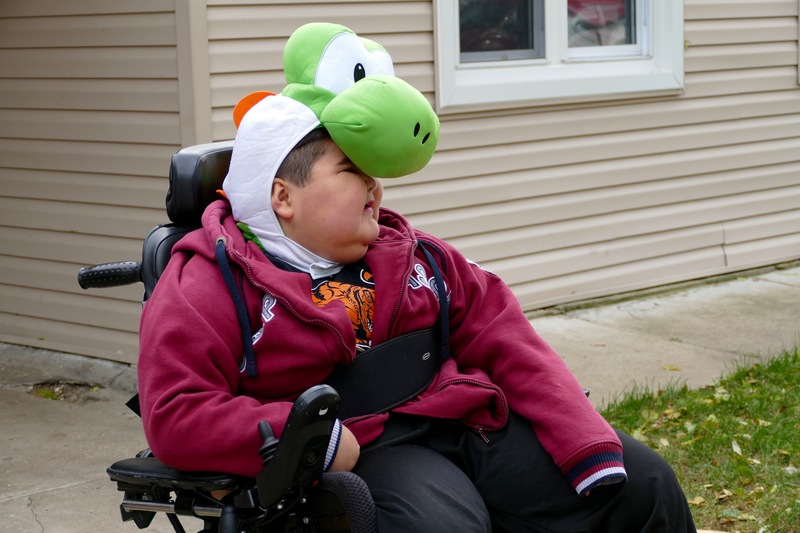 Both Lagunas and his brother, Joseph, planned to go as Yoshi this year, only with a bit more style than the last. 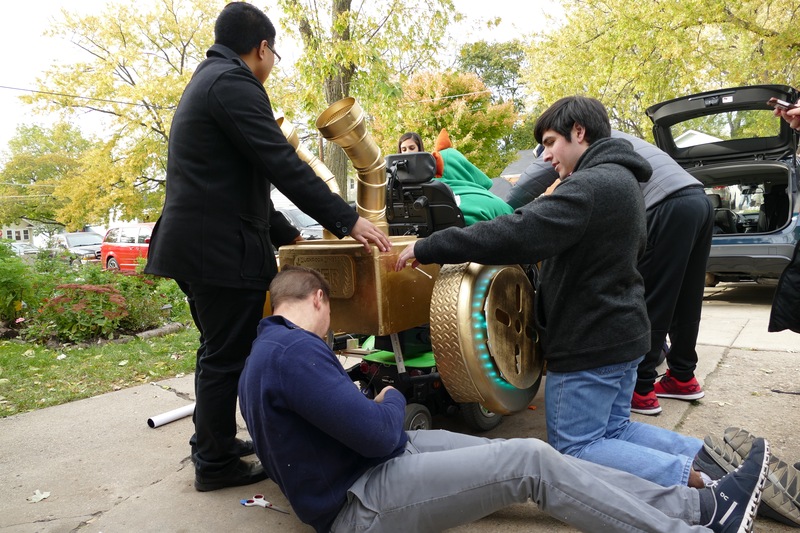 This year, the national non-profit Magic Wheelchair organization paired Lagunas and his family with a group of DePaul University students who volunteered to build a Halloween costume for him, incorporating his wheelchair. 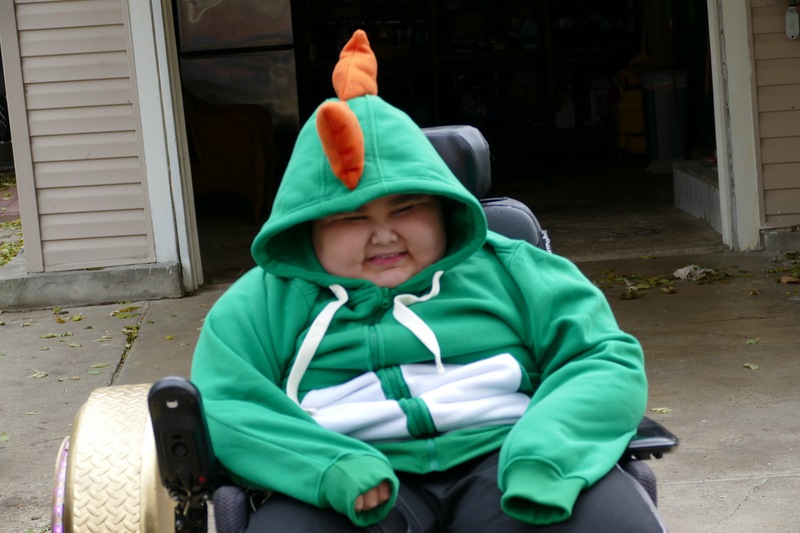 This year he’d not only have a costume, but his own Mario Kart. Mario Kart is the Lagunas brothers’ video game of choice. They know each racecourse by name,– nobody likes Rainbow Road, according to Joseph. When Lagunas spotted his pit crew turning onto his street, he grinned. Once parked in front, his team began unloading the pieces of Lagunas’ race car. 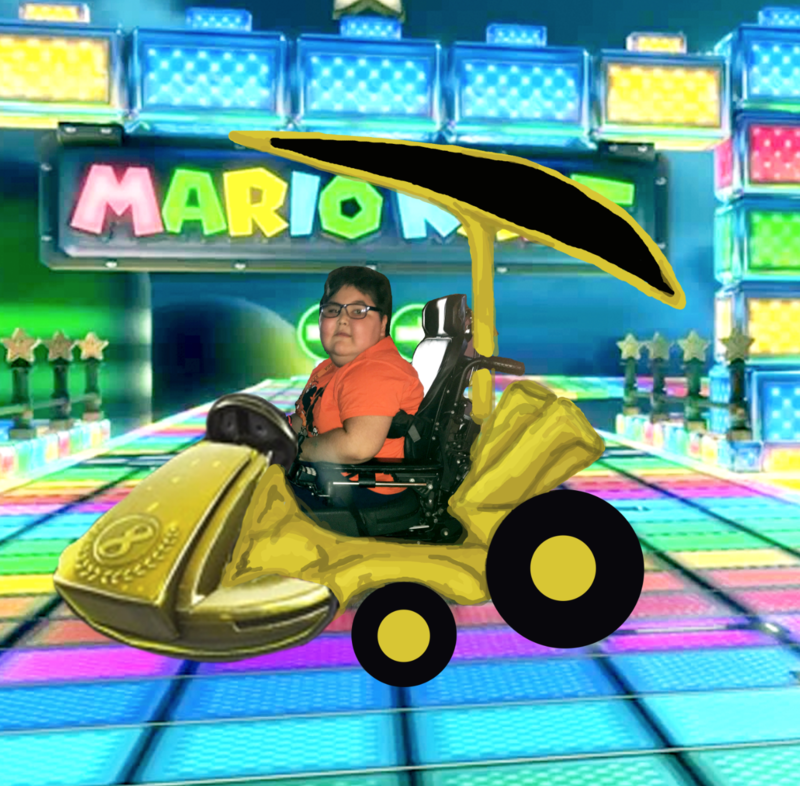 Lagunas carefully inspected each piece, determining how closely it resembled the Mario Kart 8 Deluxe’s Gold Standard kart. The golden cart is one of the most difficult carts to attain. Though Lagunas has yet to unlock it, he has memorized nearly every detail. Ryan and Lana Weimer started Magic Wheelchair in 2015. 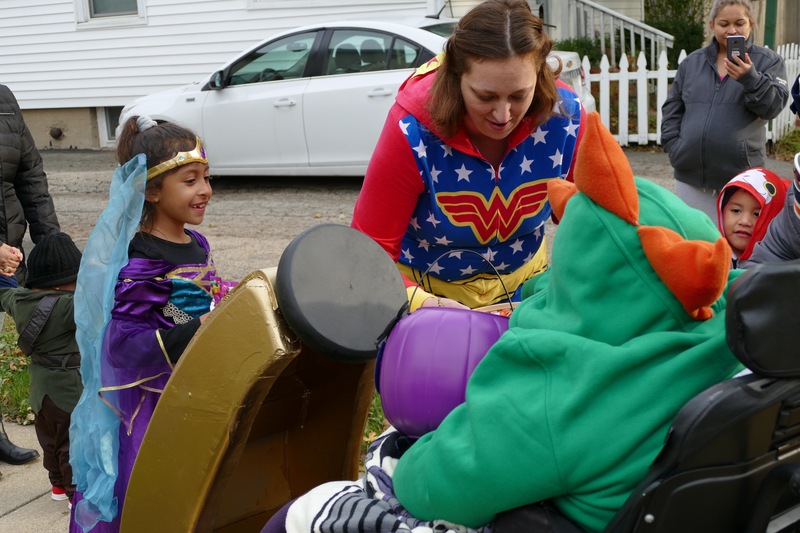 It’s a nonprofit organization that connects children in wheelchairs with volunteers to make them costumes that include their wheelchair at not cost to the childrens’ family. Last year, Lagunas’ parents saw a video online about Magic Wheelchair. Interested, they filled out an application for their son, who has muscular dystrophy and has been in a wheelchair for the past three years. 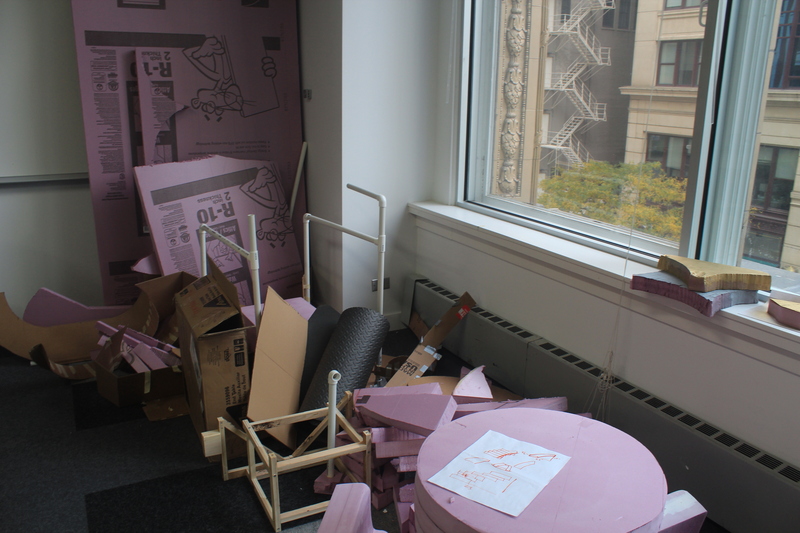 Around the same time, DePaul School of Design professor LeAnne Wagner saw a costume on the news made through the Magic Wheelchair Project and acted on the inspiration. 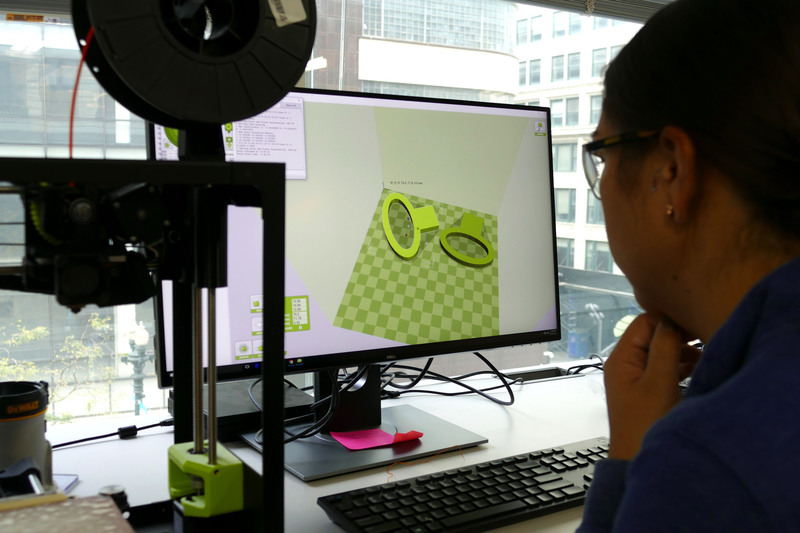 The makerspace Wagner referenced is the Idea Realization Lab (IRL), a new division of the third floor of DePaul’s Daley building that allows students and staff to learn hands-on, using tools and 3-D printers. 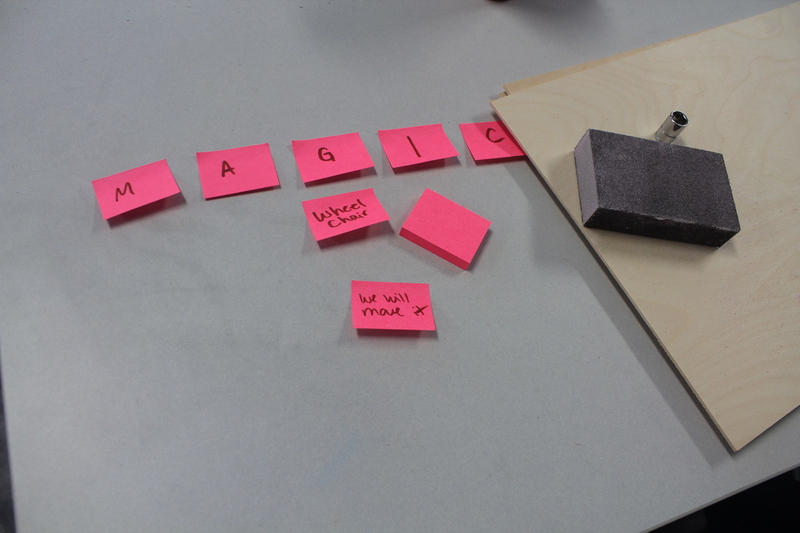 “When you think with your hands, it gives you time to figure out what you’re doing and think in a different way,” said Jennifer Lawhead, a senior graphic design student at DePaul, Magic Wheelchair team member and IRL manager. Two months ago, when paired with Lagunas, Wagner began to build a pit crew. She reached out to current and former students and people involved with the IRL, including Lawhead, asking if they wanted to become a part of the team. Eight joined in. “A few folks that work here in the lab have also been involved because they were here and they were excited about it because they’ve been around it,” Wagner said. 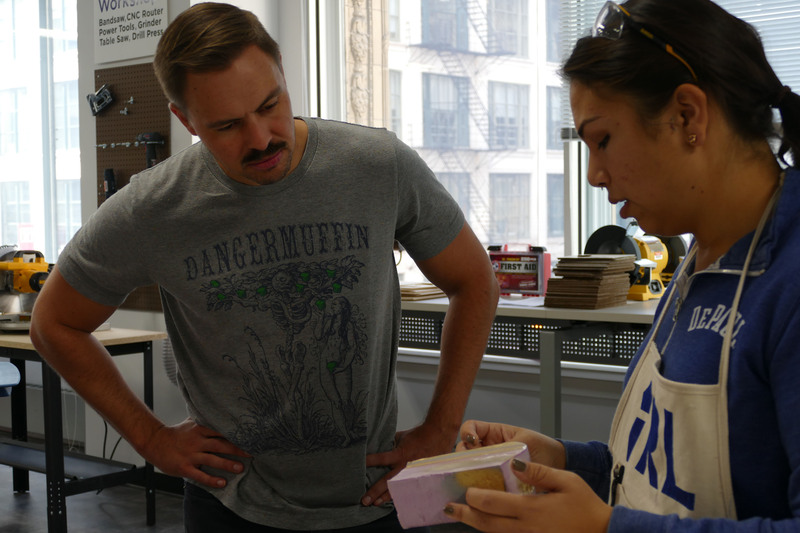 The students participated because of interest in design and community service. “You’re trying to bring a smile to his face, but you’re also learning along the way,” said Azka Asif, a graduate student leading the communications and fundraising for the team. Before any foam was cut, Wagner and her team met with Lagunas and his family to discuss what he wanted to be for Halloween and take measurements of his wheelchair. 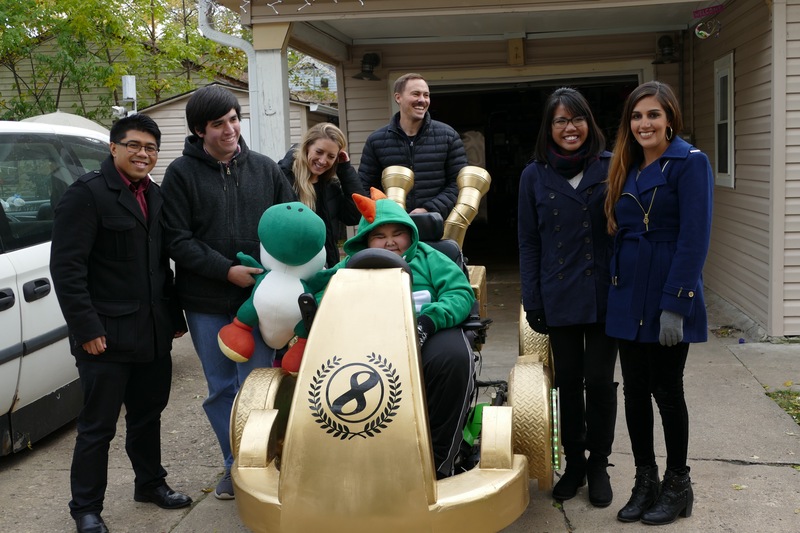 Without hesitation, Lagunas chose to be Yoshi, the green dinosaur, from Mario Kart in the Gold Standard kart. The team offered to add his name to the side of the vehicle. “Nope, I want it to look like that,” Lagunas told the team, determined to have his costume be identical to the car in the video game. 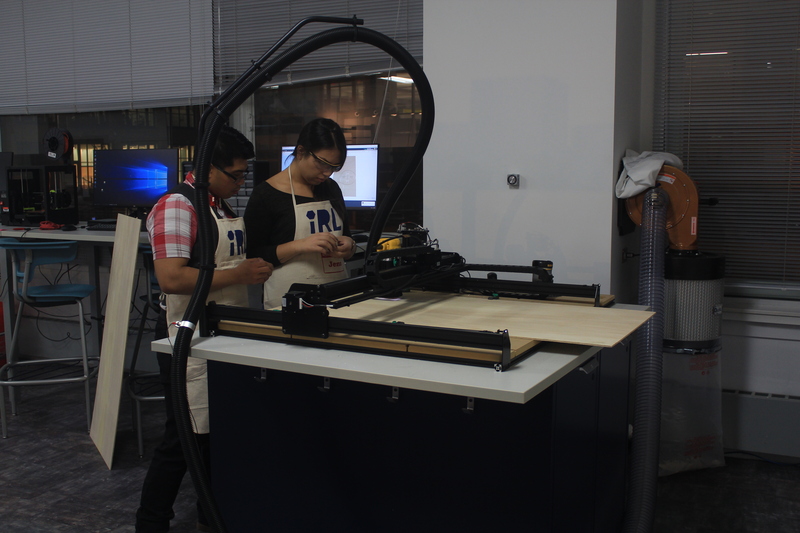 The team began meeting on Monday nights and Saturdays mornings, or whenever they had availability, to develop the cart. “Everybody is really enthusiastic about this project and that’s refreshing because we’ve spent a lot of time on it,” said Lawhead. 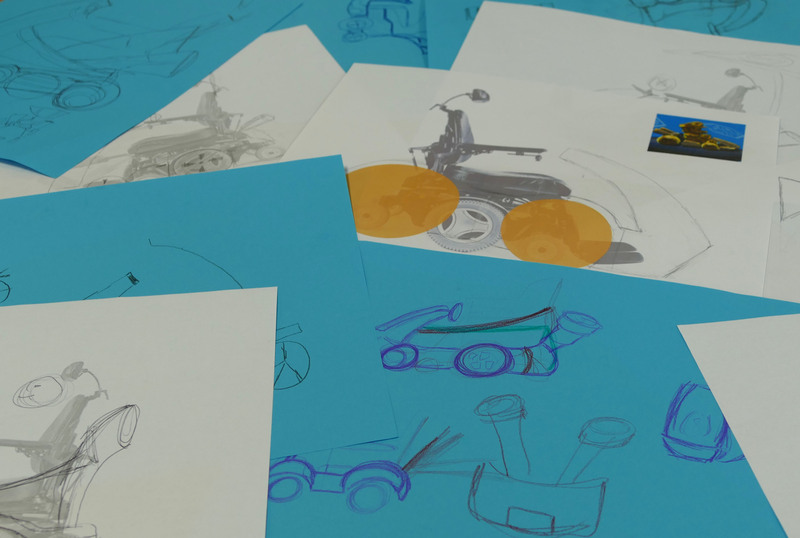 After building a wheelchair mock-up out of PVC pipes for dimensions, the team sketched designs of the car and developed a more extensive cardboard model. 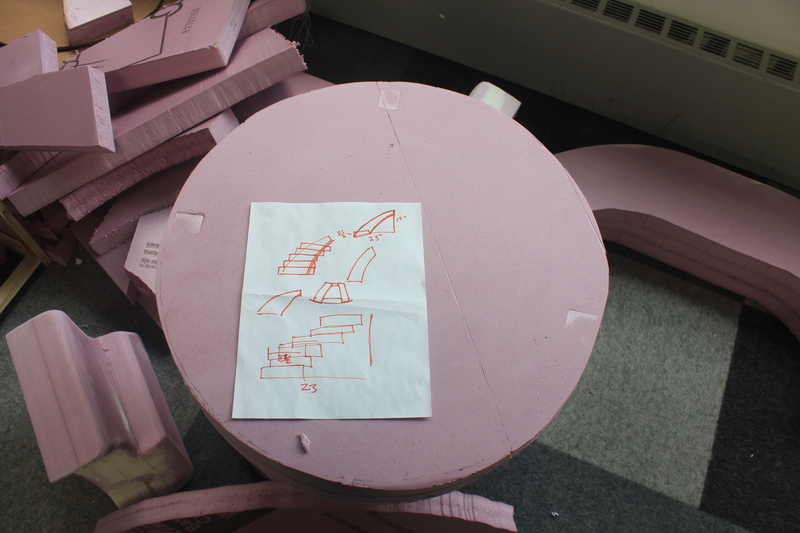 “Then from the cardboard mock-up, we transitioned to the foam core,” Wagner said. 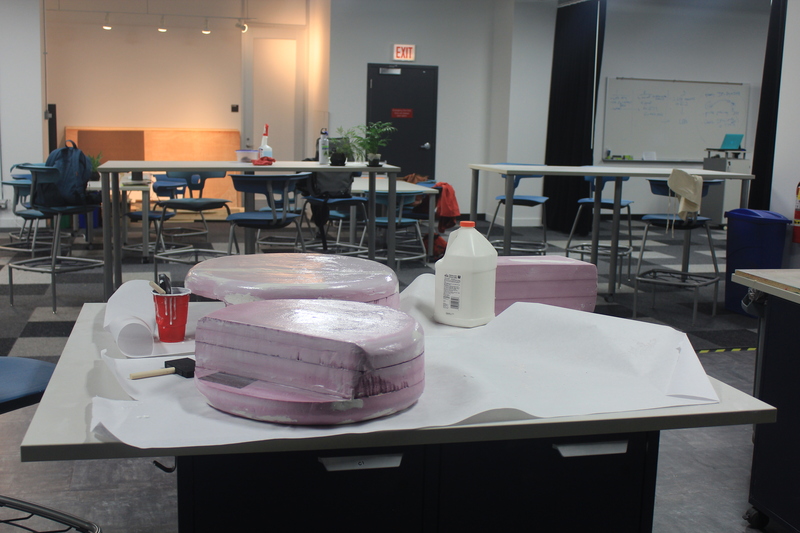 The team began construction, cutting pieces of foam and sanding them for smoothness, designing decal stickers, and testing different adhesives that could be applied to the foam to prevent corrosion from the gold spray paint. 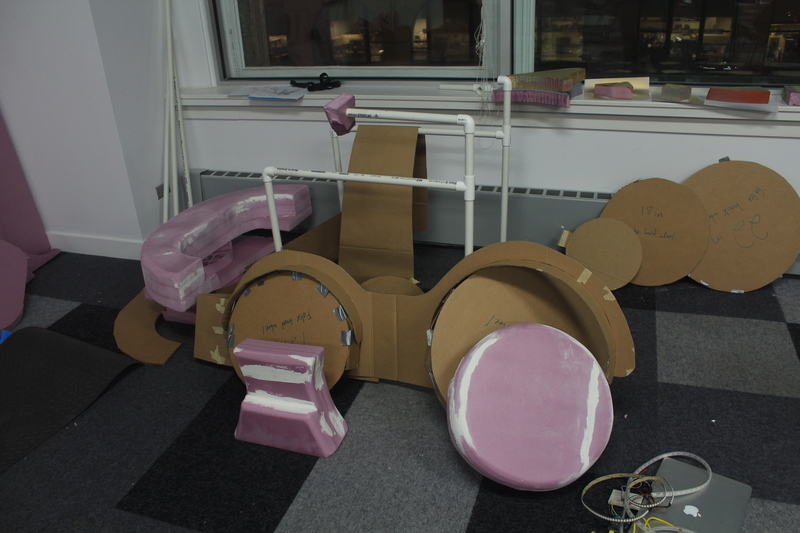 They also 3-D printed rings to anchor the foam pieces to the wheelchair and added treads and LED lights to the tires. Many of the team members had never worked with foam or insulation, the materials needed to make the costume portable and lightweight, a necessary feature for trick-or-treating. 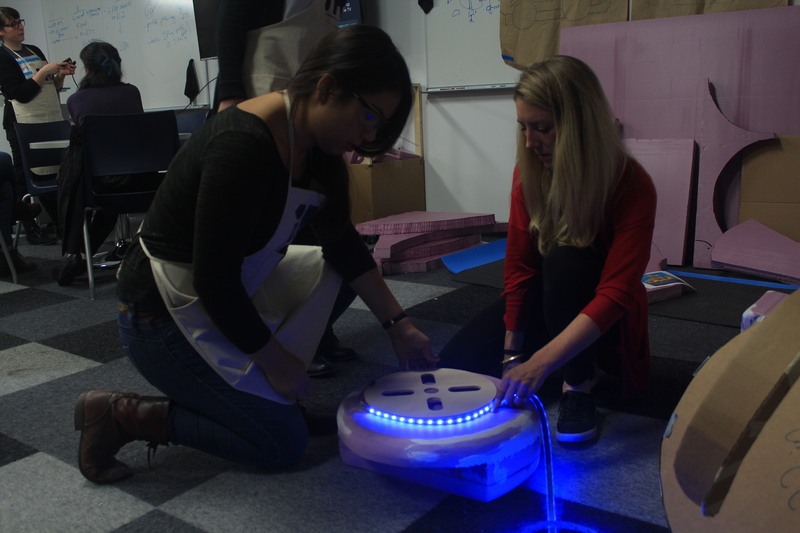 Though the project was new to everyone, each team member found a way to incorporate their own skillset into the final project. Lawhead, a graphic design major, designed a sticker for the front of the car, senior game development major Mark Tangalin worked on sanding pieces and 3-D printing, and Nina Keoborakot, a DePaul junior in the School of Design, designed and sewed a Yoshi sweatshirt for Lagunas. The green hoodie includes a stomach, shell, and orange spikes that Keoborakot attached. As Wagner, Schmiesing and the rest of Lagunas’ pit crew assembled the car, an audience of family members and neighbors began to gather. Chatter and excitement grew as the clock ticked closer to 4 p.m.
At 3:50 p.m. the car was complete and Lagunas was ready to go. With a pearly-white smile and a joyful giggle, he took photos with his pit crew and family. Once finished, Lagunas took his new ride for a spin around the neighborhood, trick-or-treating along the way.